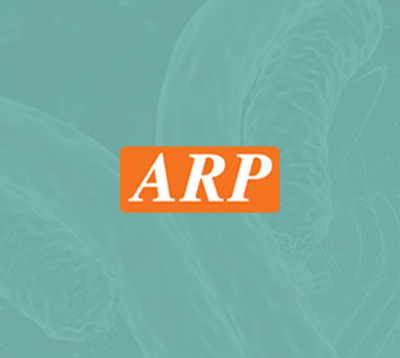 Jellagen | ARP American Research Products, Inc.
Jellagen’s research grade materials are commercialised with distributors supporting sales into the global cell culture and stem cell research markets. Jellagen’s collagen products offers the potential of in vitro to in vivo applications as well as batch to batch consistency offering advantages to research and medical applications. Jellagen products enable the researcher to optimise their study through providing an effective starting material for culturing cells which decrease downtime and allow for more effective representation of human model.